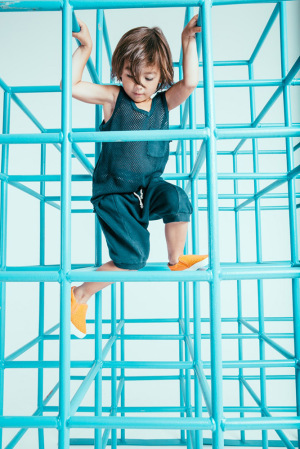 Kid’s Wear - Golden Goose: The Legendary Sneakers! Golden Goose: The Legendary Sneakers! 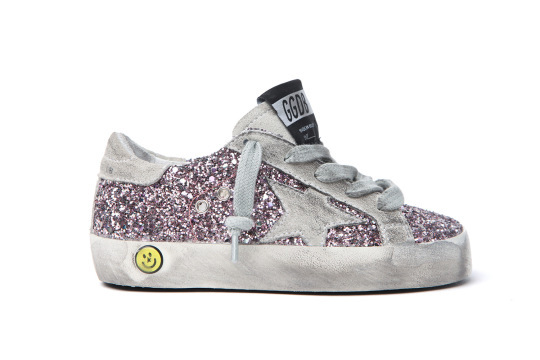 Diary / Fashion / Golden Goose Deluxe Brand: The Legendary Sneakers! Stars and stripes and dots… glitter and glamour! 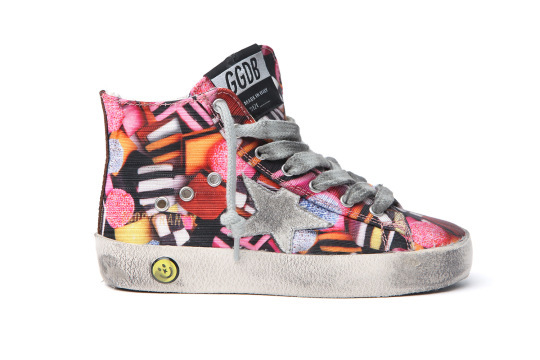 Those sneakers are sparkling and eye-catching… shoes with an artistic twist… with their vibrant prints and intense colours, they are absolutely gorgeous! All real Italian craftsmanship… hand finished with different special waxes that create that authentic vintage look… that makes each of those little masterpieces a real unique fashion-statement! …get them! …they are this summers must haves!